There’s a little weirdness in that it doesn’t seem to update quite as fast as Terminal did, and that triple-clicking selects the line shown, not the whole line if it wraps. For the most part they’re petty differences. 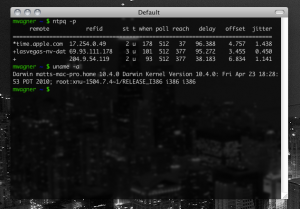 Overall, though, Terminal’s a thing of the past, and iTerm’s here to stay. Update: I’d noticed that iTerm hadn’t been updated in a long time. Thanks to George for commenting below that he’s picked up development and rechristened the project iTerm 2. Even better! At work, I came to be a Mac fan. It’s based on BSD, but adds a much more polished GUI. It’s got a very user-friendly interface, and yet it’s trivial for me to pull up the command line and do “real” things there. 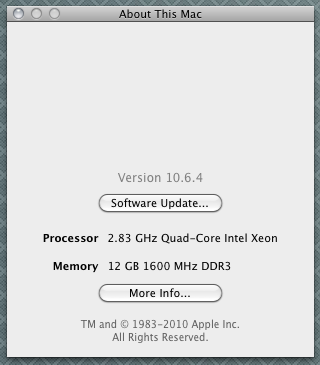 So when I decided to build a new desktop, I decided I wanted to build something that would run OS X. Unfortunately, Apple’s hardware is ludicrously expensive, and I was on a budget. The good news is that you can build your own! It’s not actually a Xeon, but that’s okay. Motherboard: Gigabyte EX58-UD5. NewEgg hasn’t carried it in a long time. I got mine somewhere else. This is one of the few components that you have to be careful about, verifying them with hardware compatibility lists. 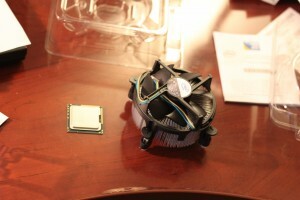 CPU: Intel i7-930, a quad-core 2.8 GHz processor with plenty of cache. 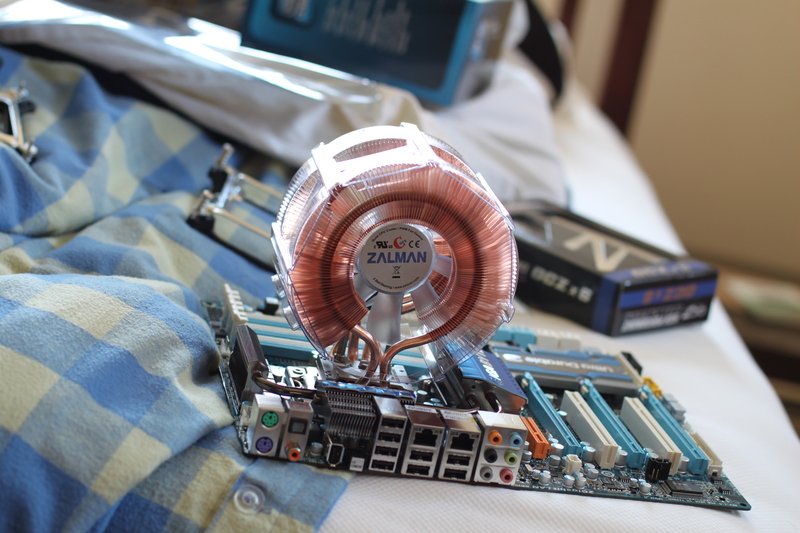 CPU cooler: I’m used to my laptop running hot, so I went overboard and bought a huge Zalman cooler. 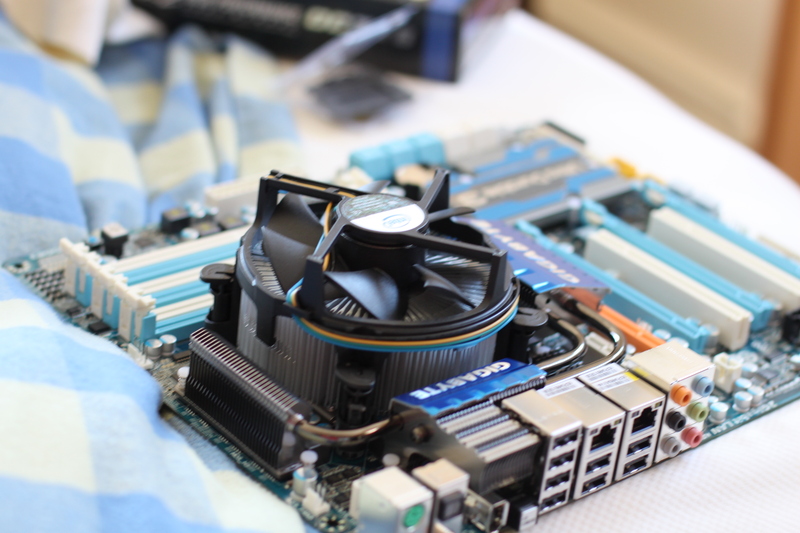 Graphics: I went for an EVGA-branded GeForce 9800GT, because it’s easy to get working. This and the motherboard are the two main components to watch for OS X compatibility. A fairly simple “enabler” script brought me from crappy VESA display to dual displays at 1920×1080, with 3D acceleration. I was going to skimp on the video card, but Kyle convinced me that I’d regret it. Within a couple weeks of building the system, Steam launched a Macintosh client, so I was in business playing TF2. The card runs great. RAM: 6x 2GB DIMMs. I went for these OCZ sticks. The RAM ended up costing me more than any other component, but I’ve spent pretty much my entire life wishing I had more RAM. It’s really great to have more than enough. I probably would have been okay with 6GB, but in my experience, 4GB is inadequate, and I wanted room to grow. Hard drive: I should have bought an SSD, in hindsight. But I was trying to keep the cost down, and I was used to having inadequate disk space, so I sprung for a 2TB SATA disk. At 5400rpm, it’s a slow performer, but I don’t do anything too disk-intensive. Some day I may pick up an SSD for the OS, applications, and the portion of my home directory that isn’t 75GB of photographs or 10GB of music or 250GB of backups. Bluetooth adapter: this little AZiO adapter fits in one of the myriad USB slots, protruding only a minuscule amount, powering my Bluetooth mouse. I was concerned about Mac support, and the reviews are full of people complaining that it doesn’t work on Windows 7. But it’s plug-and-play on the Mac. Case: I got a nice big, roomy Zalman case. It’s kind of a ludicrous amount of money for a case, but I think it’s well worth it to have a really quality case. Little details, like slide-in rails for the power supply — or the fact that the power supply is the bottom and not the top — plus tons of hot-swap bays on the front — make it a pleasure to work with. The USB ports on the top front are a nice touch, too. 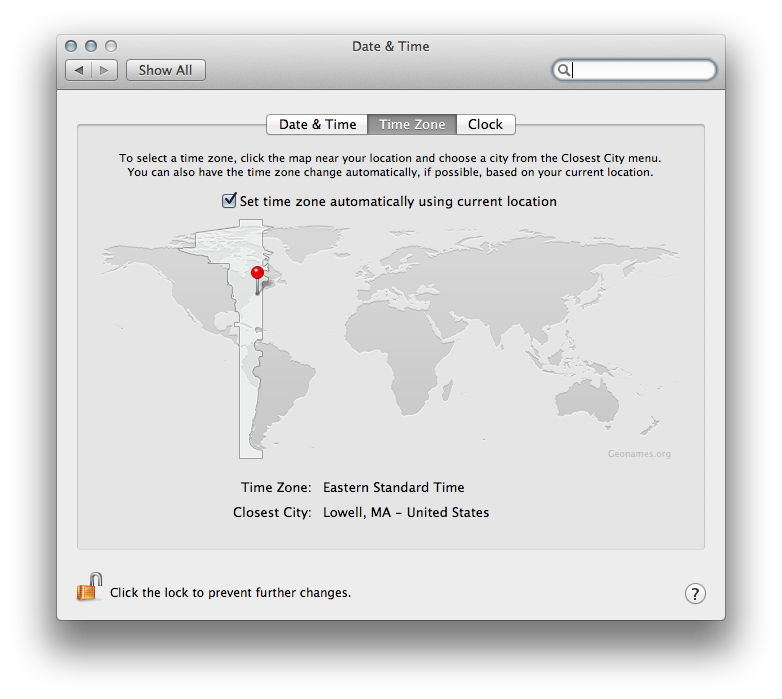 I have an actually-legally-purchased copy of OS X. I used the digital_dreamer install scripts, which required having an already-functioning Mac. Luckily I had a Mac laptop. I connected the hard drive via USB (about the thousandth time that I realized my USB-to-IDE/SATA adapter was a great purchase) and formatted it properly, did a retail install of OS X to the drive, and then ran a script to patch in the requisite drivers. Then I plunked the drive into my new machine, booted it up, downloaded the latest OS updates, and ran a couple things like the “enabler” scripts for my Ethernet cards and the graphics. Now it runs superbly well; the only thing I lack is a sleep mode. I think that’s easy to fix, actually, but I haven’t bothered yet. For fun, a few photos of the build. Quite a bit larger. Good thing I got a roomy case. I’ve been quite happy with the setup, and I’d highly recommend it. I think you could say with relative accuracy that there are three main bottlenecks in a computer: CPU, memory, and disk. There are some outliers that people might try to pile in: video card performance, or network throughput if you’re tweaking interrupts on your 10GigE card. But the basic three are pretty universal. To cut to the chase: I hit disk bottlenecks sometimes, CPU bottlenecks almost never, and RAM bottlenecks all the time. And sometimes high load that looks to be on the CPU is really just I/O wait cycles. But RAM is special: if you have enough RAM, disk throughput becomes less important. At least, redundant disk I/O, which seems to account for a lot of it. What interests me, though, is that almost everything is RAM starved in my opinion. My laptop has 2GB and I get near the limit fairly often. I’m thinking of trying to take it to 4GB. The jury’s out on whether or not it’ll see more than 3GB, and others complain that 3GB causes you to lose out a bit on speed. But here’s the thing. I maintain things like a MySQL server with 32GB RAM. 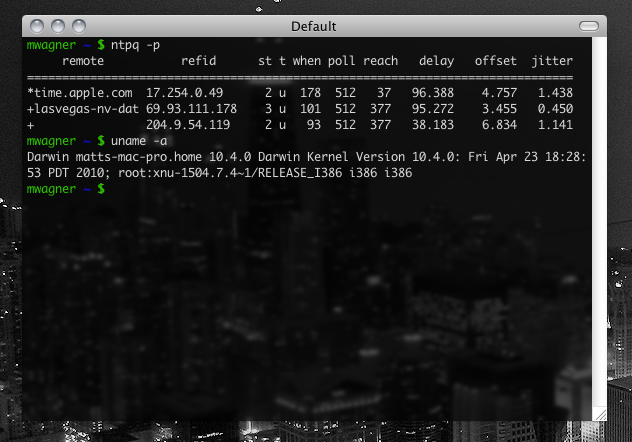 It’s not RAM-bound per se: we could switch to a machine with 1GB RAM and MySQL would still run fine. The memory is overwhelmingly configured for various forms of cache. But it’s not enough: there’s still a steady stream of disk activity, and a non-negligible number of queries that have to write temporary tables to disk. RAM is cheap. It’d cost me about $50 to buy 4GB of RAM for my laptop. The reason RAM stops being cheap is that most motherboards don’t give you enough room. Both of my laptops can only take two DIMMS, which means I need dual 2GB sticks. They’re both based on older 32-bit chipsets, so I can’t exceed 4GB, but if I wanted to, I’d need dual 4GB sticks, and those are expensive. Even on decent servers, it’s hard to find many that give you more than 8 slots, making 32GB hard to exceed. So what I’d really like to see someone bring to market is a 1U box with as many memory slots as it’s physically possible to fit in. 1U is still tall enough to have standard DIMMs standing up, and most of them are extremely deep. I bet you could fit 256 slots in. Then throw in a compact power supply, a standard LGA775 slot (allowing a quad-core chip), a good Gigabit NIC or four, and an optional FibreChannel card. No hard drives. Maybe a 4GB CompactFlash card if you really want it to have its own storage. Oh, and make sure the motherboard is pretty versatile in terms of RAM requirements and FSB. Oh, and don’t force me to go with ECC. If this were a single database server, it might be worth buying top-notch ECC RAM. But if this were just for caching things, I don’t care. Cache isn’t meant to be permanent, so an error is no big deal. 256 slots, and you could fill it with ultra-cheap 1GB DDR2 DIMMs. (Heck, at work, we have a bag of “useless” 1GB sticks that we pulled out.) You can get ’em for $10 a pop, meaning 256GB RAM would cost about $2,560. I suspect the system would command a high premium, but really, it’s just $2,560 worth of RAM and a $200 processor. A 2GB DIMM is about twice as much ($20/stick), but $5,000 for half a terabyte of RAM isn’t bad. Though 4GB DIMMs are still considerably more: they’re hard to find for under $100. I think this would be a slam-dunk product. memcache is pretty popular, and it’s increasingly being used in previously unheard of roles, like a level 2 cache for MySQL. There are also a lot of machines that just need gobs of RAM, whether they’re database servers, virtual machine hosts, or application servers. And tell me a file server (sitting in front of a FibreChannel array) with 256GB RAM for caches and buffers wouldn’t be amazing. So, someone, hurry up and make the thing. The key is to keep it fairly cheap. Cheaper than buying 4GB DIMMs, at least.